Whether on the road, on the fly, or punching a deadline, efficiency when editing is always important. 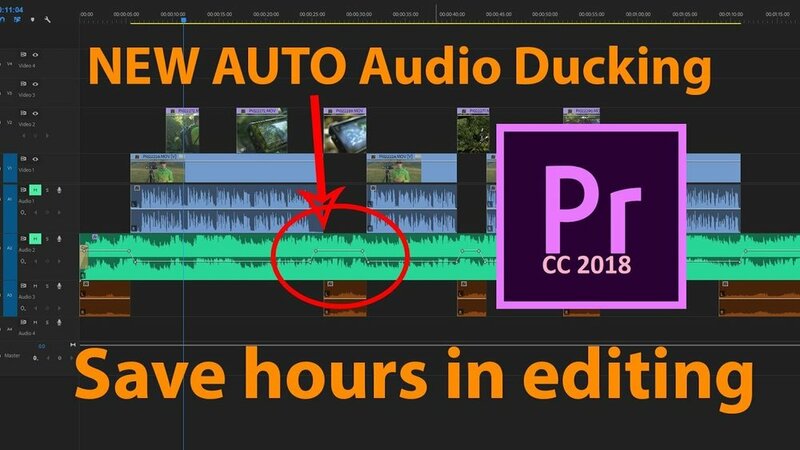 Luckily, Adobe Premiere Pro CC 2018 has just the trick to save you time whenever that might be, through a simple tool called Audio Ducking. In this video tutorial, Jonathan J Scott takes you through how you can use audio ducking to quickly add key frames to a music clip to have it automatically duck under any dialogue or music clips in your project. Say goodbye to having Adobe Audition opening whilst editing as well!